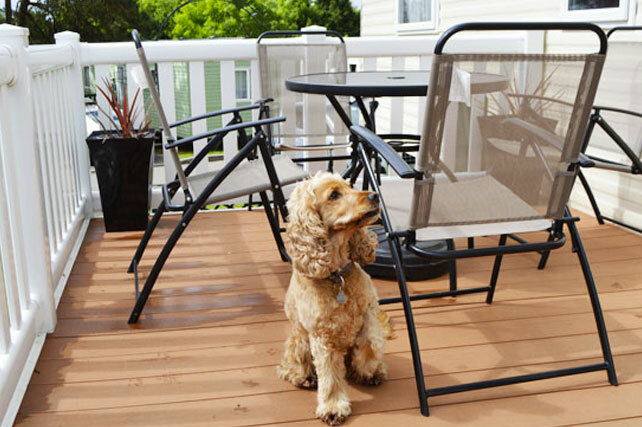 Dog owners, this amazing deal has just been spotted by our team at the Looe Bay Holiday Park in Looe, Cornwall. 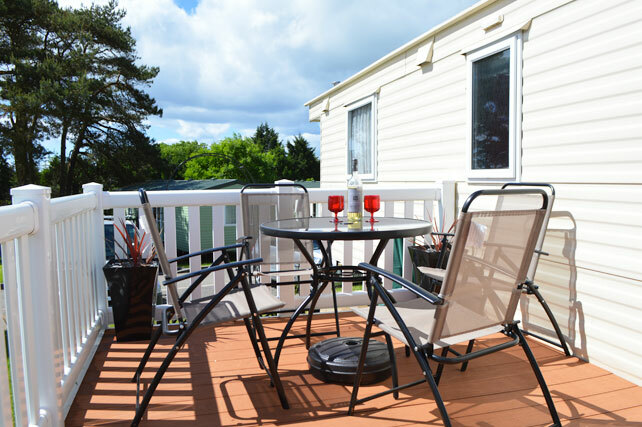 This deal offers up to 6 people and up to 2 dogs staying over the easter break for just £375. 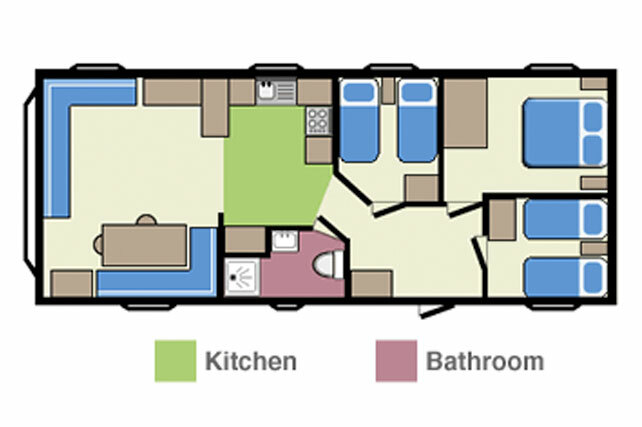 3 Bedroom full central heated caravan with 1 double and 2 singles rooms. 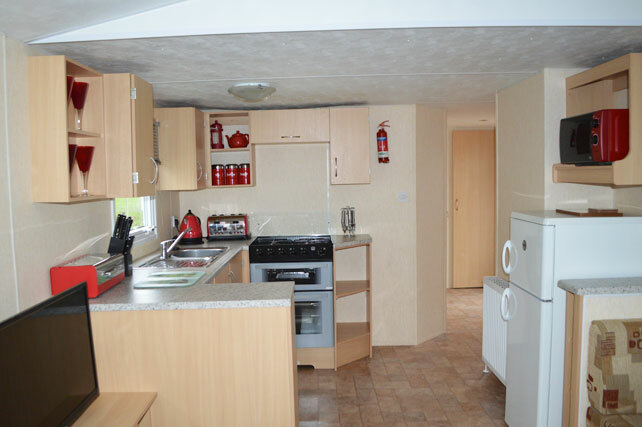 Fully equipped kitchen with microwave, oven, cutlery, fridge/freezer. Access passes to on site entertainment and restaurant with kids club and arcade. Deal correct as of 25/02/2018.